Get to know our partners, they’re as committed to men’s health as we are. Grants provided by the Province of B.C. allowed the Canadian Men’s Health Foundation to conduct important research on communicating to men about health and creating an effective men’s heath promotion campaign. Generous donations by the Robert and Viktoria Little Foundation further the work of the Canadian Men’s Health foundation to improve the health of Canadian men. 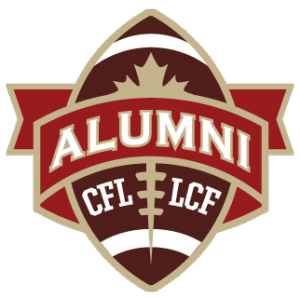 The CFLAA fosters a lifelong relationship between the Canadian Football League and its alumni, and provides support to alumni, to football in Canada, and to other communities it serves. The CFLAA unites former CFL Players in support of sport, youth, and health-related and charitable causes; former CFL players experiencing a medical challenge that creates a financial hardship; and promoting football in the community. 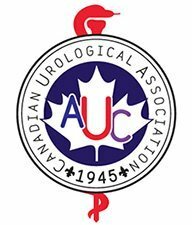 The CUA exists to promote the highest standard of urologic care for Canadians and to advance the science of urology. The International Brotherhood of Boilermakers, Iron Ship Builders, Blacksmith, Forgers and Helpers (IBB) is a union that was established to implement the natural right of workers to organize. Over 130 years ago, Boilermakers and Iron Ship Builders from across North America established this union so that workers could secure work with dignity along with improved wages, hours, working conditions and other economic advantages through collective bargaining. Today the Boilermaker Union still works to achieve those goals stated above. Today's union members have a large range of skills to perform the physical work of constructing, repairing, maintaining, inspecting and operating the industrial and military infrastructure that allows us all to function freely in a modern and global economy. 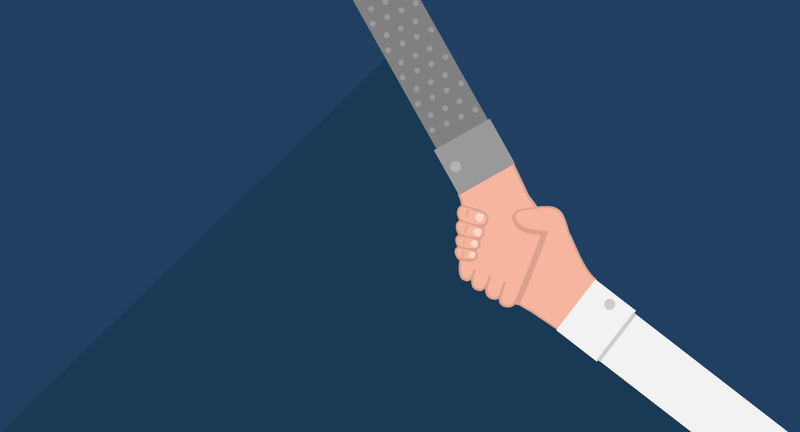 The IBB gives back to society with many local and national initiatives that assist the communities in which our members or facilities are located. Many of the members of the union also work to improve our modern society by volunteering in their communities. Our employers and clients benefit from the “Boilermaker Advantage” as we have a large membership base of highly skilled boilermaker members who are ready, willing, and able to work in any condition, anywhere in North America, on very short notice. Our focus is getting the job done right the first time with zero lost time accidents. The International Brotherhood of Boilermakers is proud to partner with the Canadian Men’s Health Foundation. The CFMWS mission is to contribute directly to the Forces' philosophy "people first, mission always" through the provision of a full range of fitness, sports and recreation; family and charitable support; retail and personal financial services that enable our members to focus on operational effectiveness and better tackle the unique challenges of military life. A special thanks to all the people who have helped us along the way.